Count Down to Health… C’mon get happy and healthy with products designed for your well being! Enjoy this quick, easy, healthy and portable breakfast. 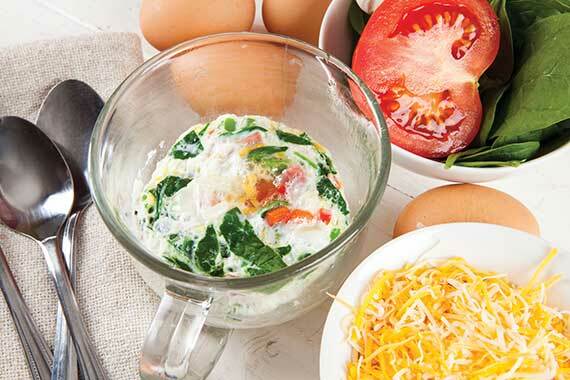 An omelette nuked in a mug makes eating the most important meal of the day a breeze. Traditionally served in British pubs, shepherd’s pie is hearty fare that soothes the soul and fills the belly. 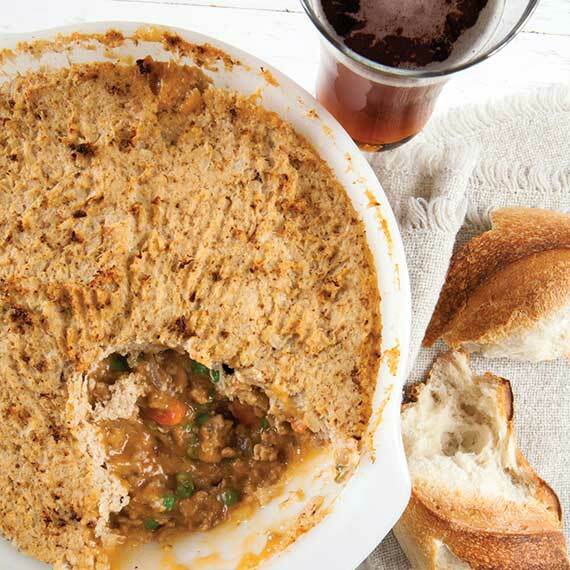 We’ve lightened up this classic (and added a little Irish twist) by using ground turkey, a rustic mashed cauliflower topping, and a wee bit o’ Irish beer. When you’re tight on time and need a quick healthy bite, check out these delicious options on our Grab ’n Go wall. Mediterranean Kale Salad – A guest favorite from the beginning, this salad is now available on our Grab ’n Go wall. Made with dino kale, red peppers, red onions, pepperoncinis, feta cheese and our own oregano vinaigrette. Shrimp Louis Salad – Romaine lettuce topped with bay shrimp, hard-boiled egg, cherry tomatoes, and thousand island dressing with a lemon wedge. Krab Louis Salad – Romaine lettuce topped with flaked surimi, hard-boiled egg, cherry tomatoes and thousand island dressing with a lemon wedge. 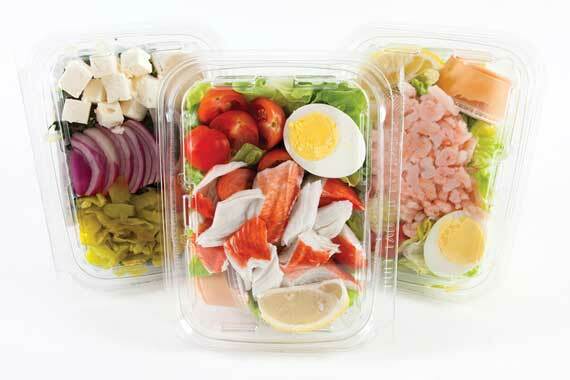 Krab & Shrimp Louis Salad – Can’t decide? This fresh salad is romaine lettuce topped with bay shrimp and flaked surimi, hard boiled egg, cherry tomatoes, and thousand island dressing with a lemon wedge. Getting that daily dose of veggies and fruits has never been easier or more tasty. 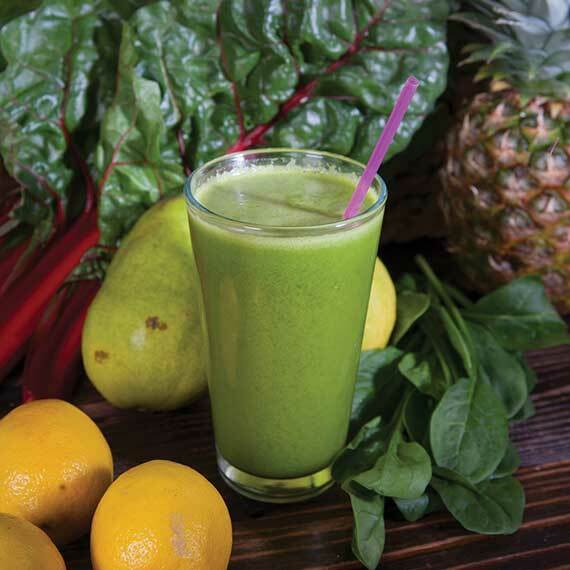 Our New Year’s juice menu features five wintery wonder juice blends for your health. Choose from the Winterizer (tangerine, apple, lime and Good Belly Probiotic juice), the Zen Stabilizer (tangerine, spinach, basil, pineapple, and iced green tea), Pom-Power (pomegranate, apple and lemon), Beta Buster (sweet potato, ginger, carrot, soy milk, banana and cinnamon) and Over the Rainbow (rainbow chard, pear, spinach, ginger, lemon and pineapple juice). Cheers to your health! Made from wholesome, organic, fair-trade ingredients, Organic Fuel is just what your body craves after a strenuous workout.With its optimal mix of protein, carbs, and fats, Organic Fuel contains 26 grams of high-quality whey and casein proteins to help your body restore, rebuild, and repair. 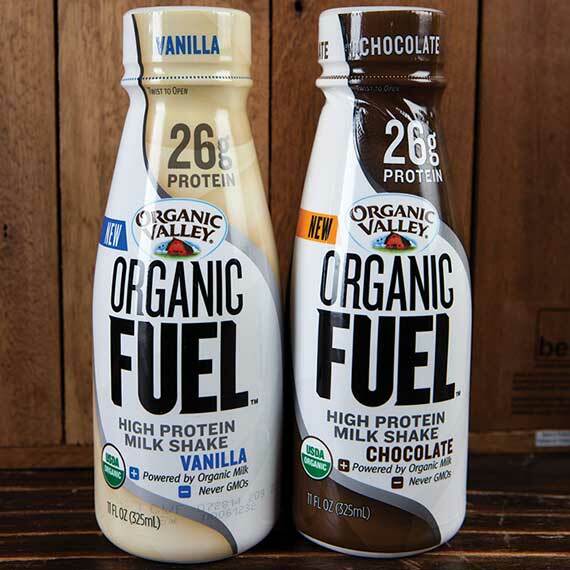 These great-tasting, organic protein shake drinks come in chocolate and vanilla to make your recovery delicious as well as effective. Take a stroll through any Nugget Markets bakery and you’ll notice our vast selection of our own artisanal breads baked fresh from scratch by our bakery associates. All our breads are made with 100% certified organic, non-GMO flour and pure ingredients, with no additives or preservatives. 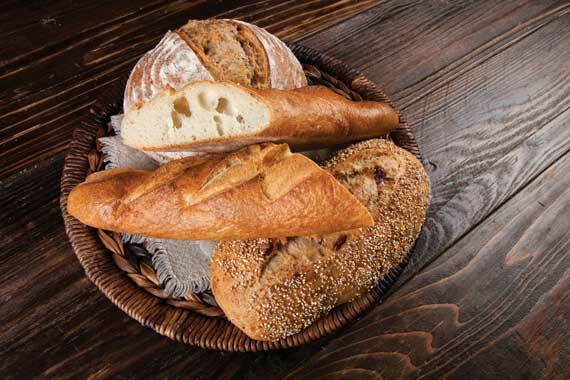 At Nugget Markets, our expanded line of scratch-made breads includes our organic baguettes, sprouted whole grain round, and organic seeded 9-grain, cranberry, or fig boulots. Choose any of our organic whole wheat breads to incorporate whole grains into your diet without sacrificing amazing flavor. For the past 10 years, water engineers, scientists, and beverage professionals at Alkaline Water Co. in Scottsdale AZ have been studying the benefits of alkaline water. After extensive research, the team has developed Alkaline88 enhanced pH water. Using state-of-the-art electrochemically activated water, Alkaline88 creates an 8.8 pH without the use of chemicals and also contains 84 trace Himalayan minerals added by way of the ECA process. 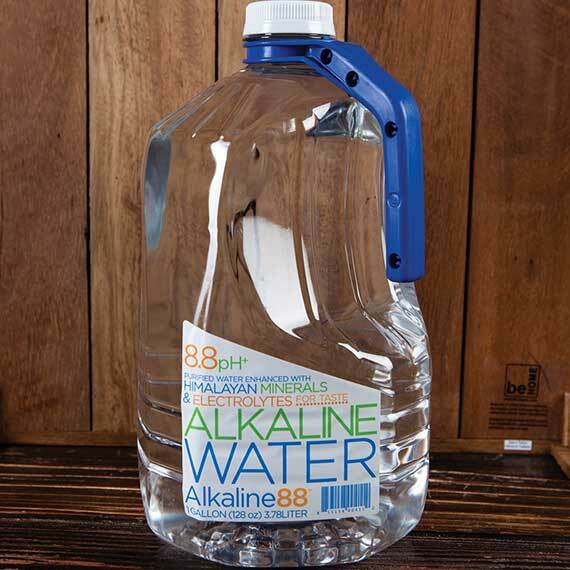 Alkaline 88 keeps an active body hydrated! 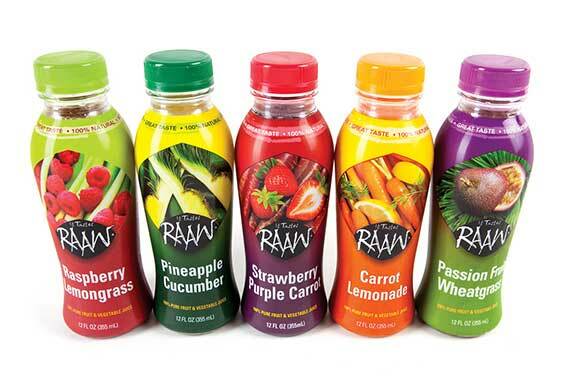 When your taste buds need a little bit of a sensory explosion, grab an It Tastes RAAW natural, premium fruit and vegetable juice blend from our produce department. These good-for-you juices are 100% juice blends in unique flavors with no added sugars, and they’re great on their own or as a base for your favorite smoothie. A few of our favorites include strawberry purple carrot, raspberry lemongrass, and passion fruit wheat grass. Drink up and enjoy! 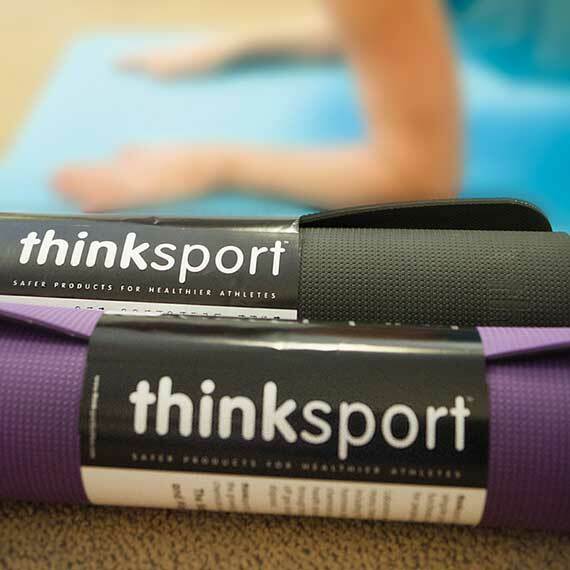 Thinksport’s mission is to create sustainable earth-friendly products, and their Safe Mat yoga/pilates mat is made of pure, non-toxic materials. More than 50% thicker than basic mats, it’s free of BPA, PVC, lead, phthalates, dioxins, and biologically toxic chemicals. But it’s not just safe, the Safe Mat is designed to be the highest performing and most comfortable mat possible. Light and strong, the eco-conscious Safe Mat is odorless and durable, so you can take it to those hot yoga classes for years to come. We’ve got a rogue wine/cheese tasting happening tonight at our West Sacramento location from 5 p.m.–7 p.m. Flights cost just $5 each and attendees must be at least 21 years of age. Every year, the American Red Cross honors community members who are heroes to boot! We’e honored to sponsor this year’s event (now in its 14th year), in partnership with our community and to thank our heroes, who have shown amazing acts of courage and kindness. Woodland Community Center, 2001 East St. 11 a.m.—1:30 p.m.
It’s Friday, and we’re hosting wine tastings at the following Nugget Markets locations from 5 p.m.–7 p.m. Flights cost just $5 and attendees must be at least 21 years of age. 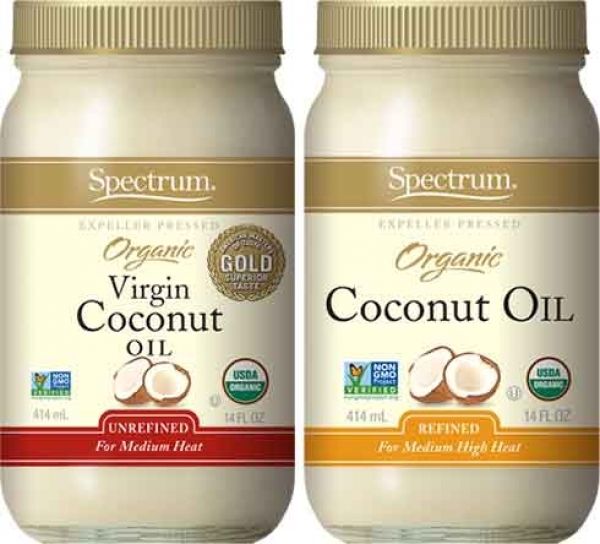 Spectrum Coconut Oils work great for sautéing, baking at medium-high heat, or for adding a creamy texture to smoothies. It also makes a gentle and effective all-over body moisturizer and deep conditioner for hair. This Saturday and Sunday. 14 oz. jars of Spectrum Coconut Oil are just $4.99! Prices valid January 14&endash;20, 2015.